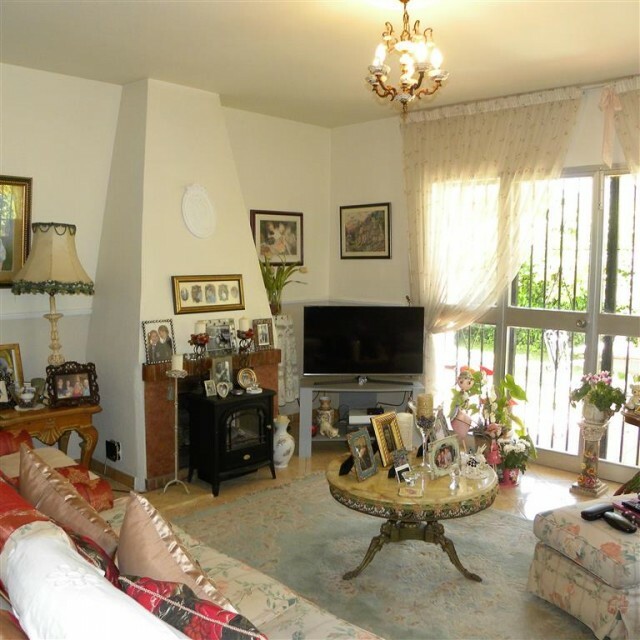 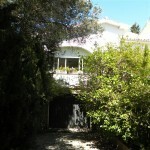 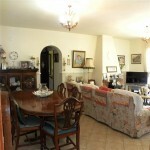 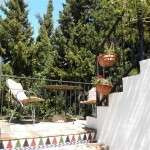 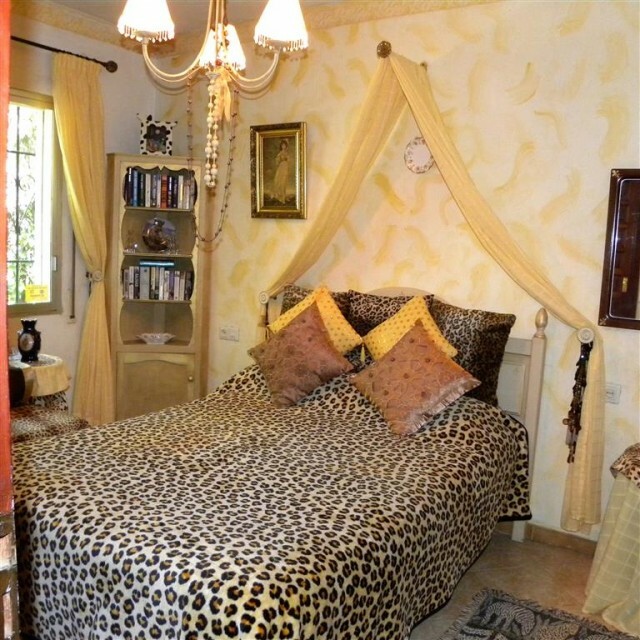 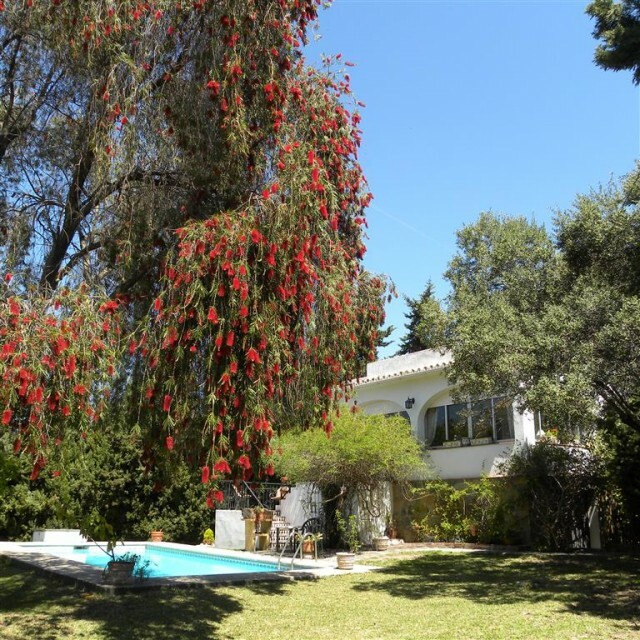 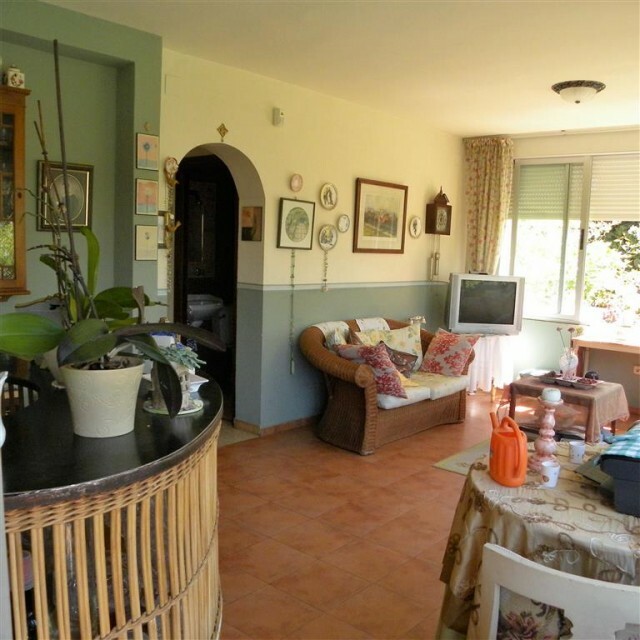 This is a true gem of a property that is rarely found in San Pedro Alcantara. Hidden away in a quiet residential area of San Pedro but with all the facilities on the doorstep, this property would make a perfect family home and project for someone looking to put their touch on a family home. 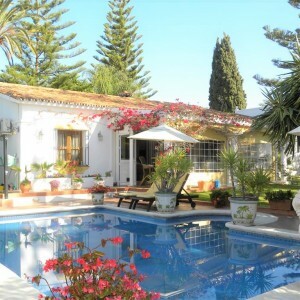 The town of San Pedro is an easy walk away, located to the North West of town so easy to walk to shops, beach and local and international schools. 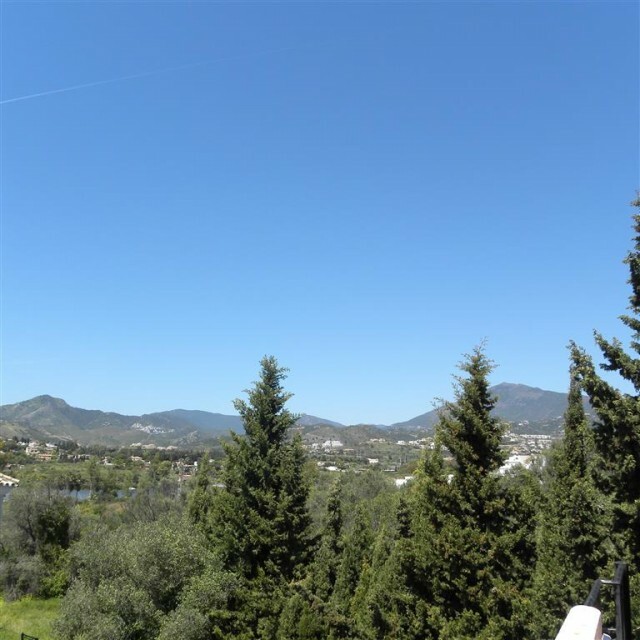 Guadalmina is a few minutes drive away where you will find various golf courses and a cable ski lake which is actually visible from the roof terrace of the property. 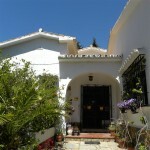 The portal towns of Estepona and Puerto Banus are also close by under a 15 minute drive away. 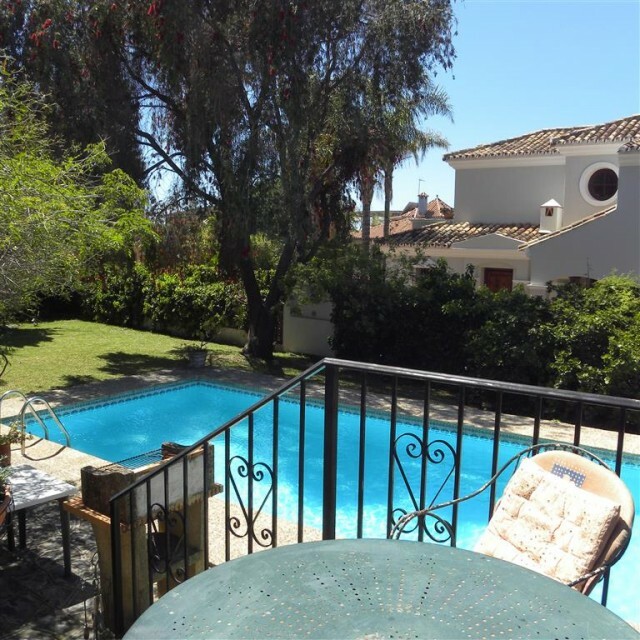 The property is tucked away in a quiet residential street with the neighbouring properties being large villas behind secure gates. 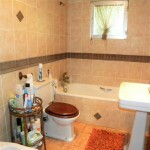 This property has been in the same ownership for the past 18 years and could benefit from some cosmetic updating. 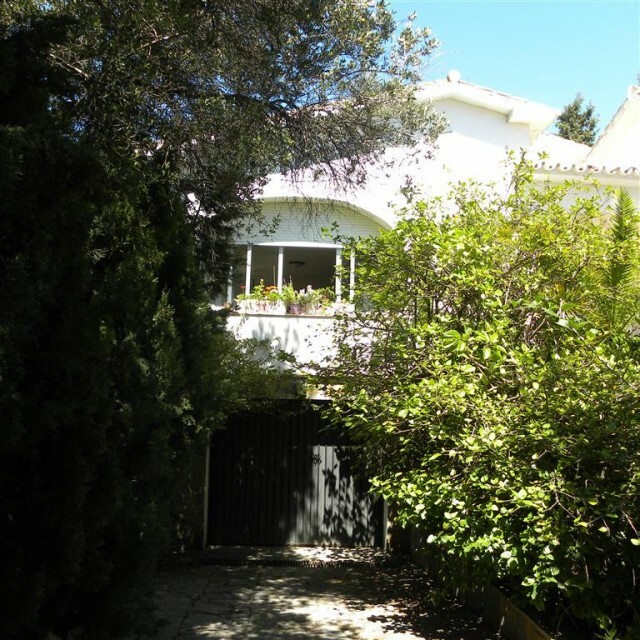 There is great potential also to enlarge this house as per other houses in the street to create a large family home over 2 levels. 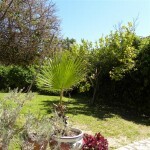 The plot is well established full of trees and tropical plants throughout and grass. There is a swimming pool within the garden. The property accommodation is laid out over 1 level, you enter into a hallway with an open plan living room with feature working fireplace to one end of the room. Windows open out onto the front garden. 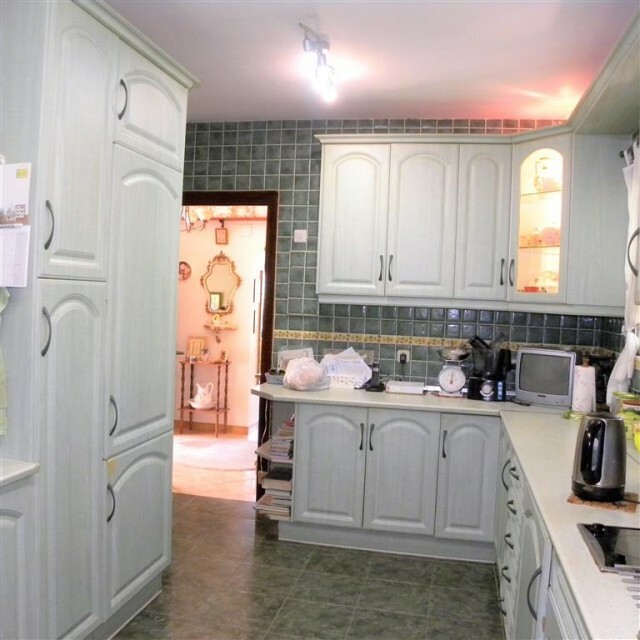 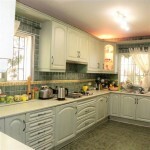 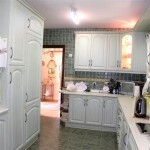 There is a large kitchen with wooden units and integrated appliances. 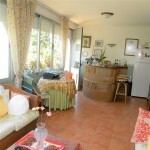 There is also a summer room with a bar which has steps down to the garden and pool area. From this area there are steps up via a spiral staircase to a roof terrace where you have amazing views taking in the mountains and lake beyond. 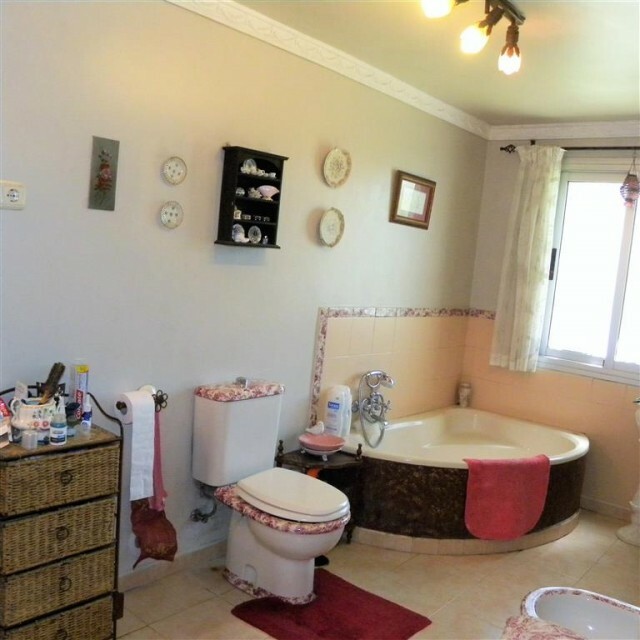 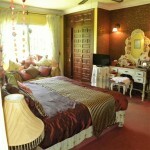 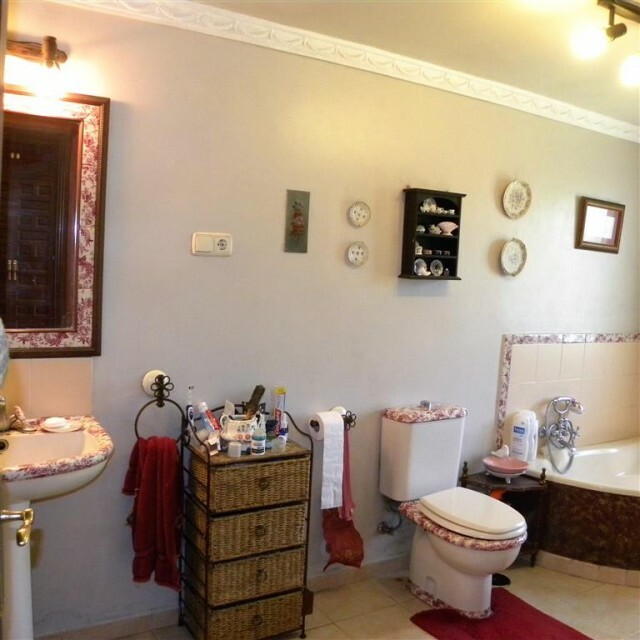 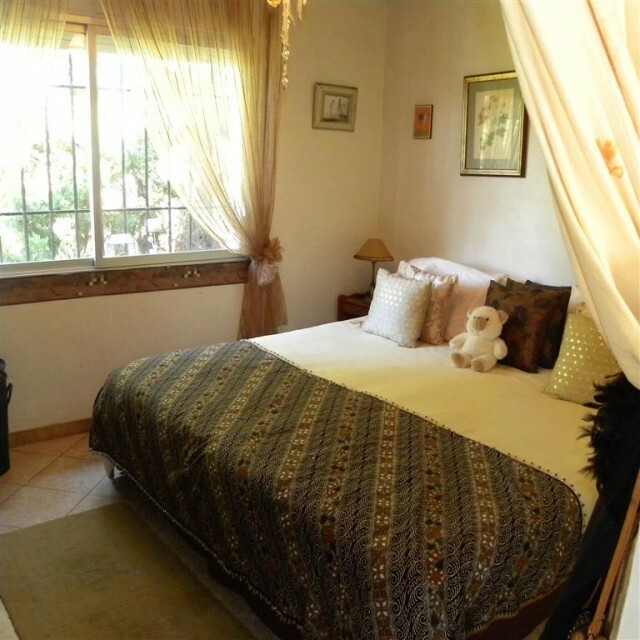 The master bedroom is large in size and has a large en suite bathroom with hand designed intricate ceramics. 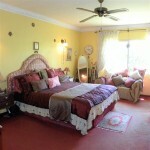 There are 2 further guest bedrooms along with 1 bathroom and 1 shower room. 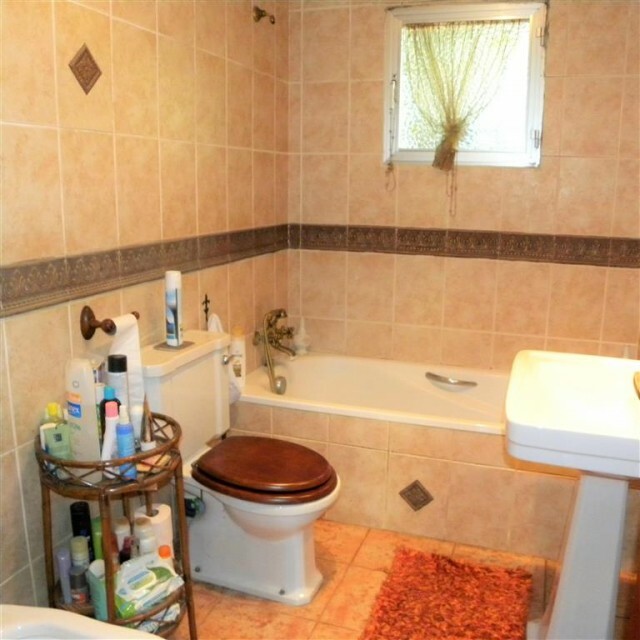 There is a garage under the property which also has potential to be used and expanded as extra accommodation. 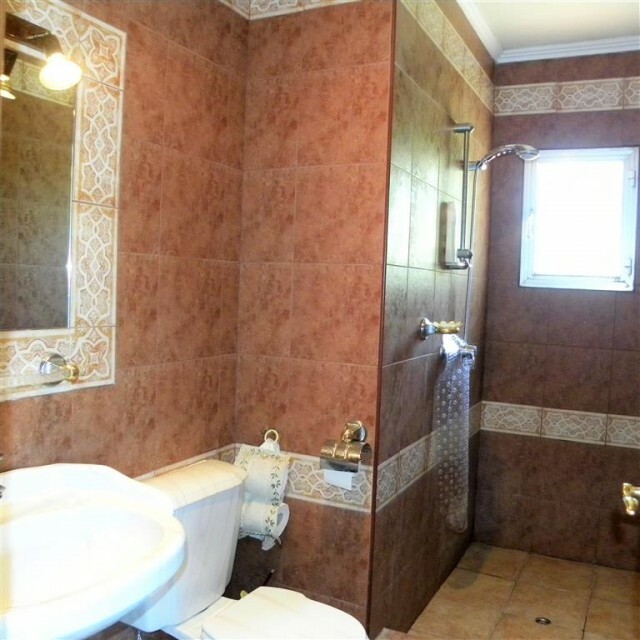 The property has an immense amount of potential and really has to be seen to be fully appreciated.